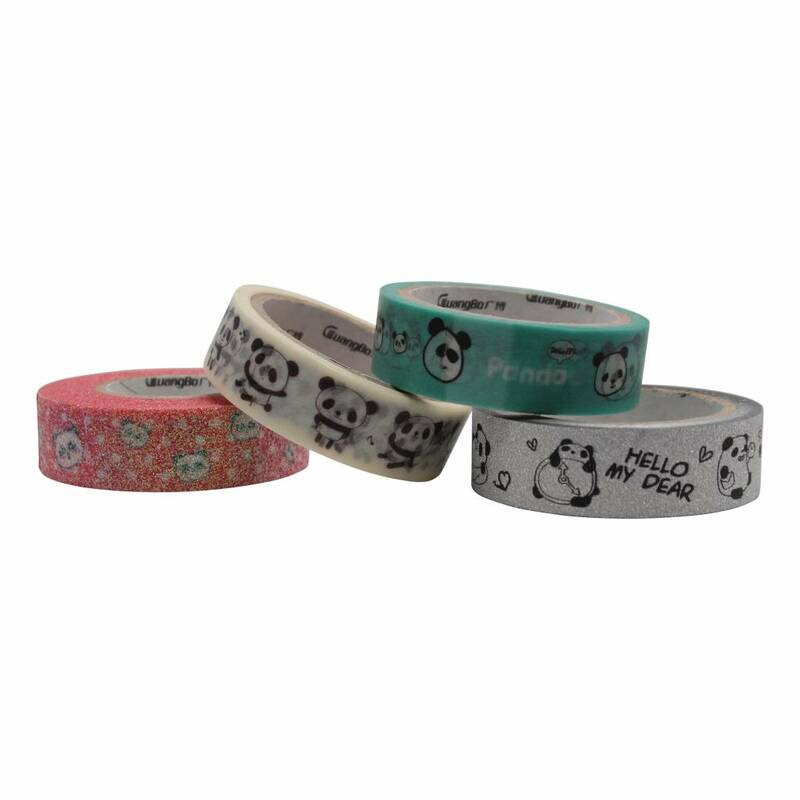 Panda time! 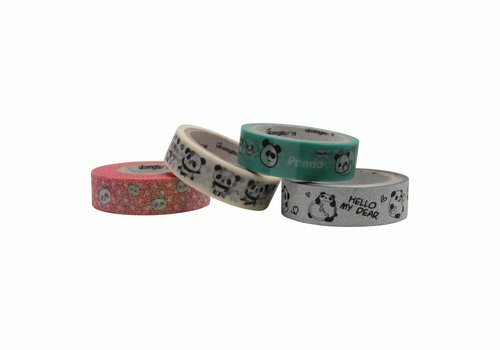 Four different cute panda washi tape. Use it for your agenda, diary or something else.